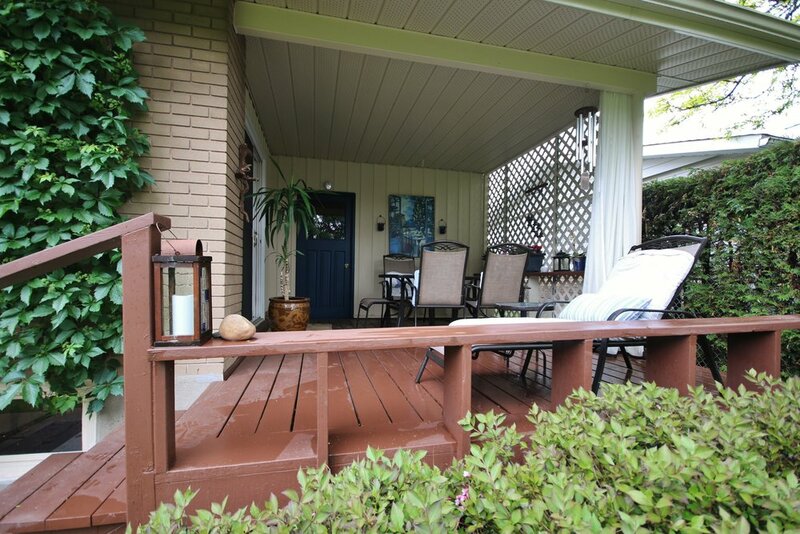 This is a SHOW and fall in love type of home! 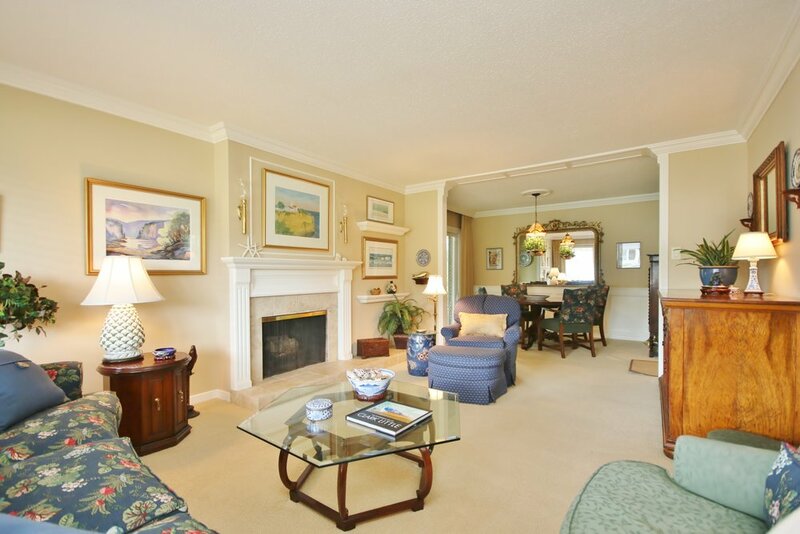 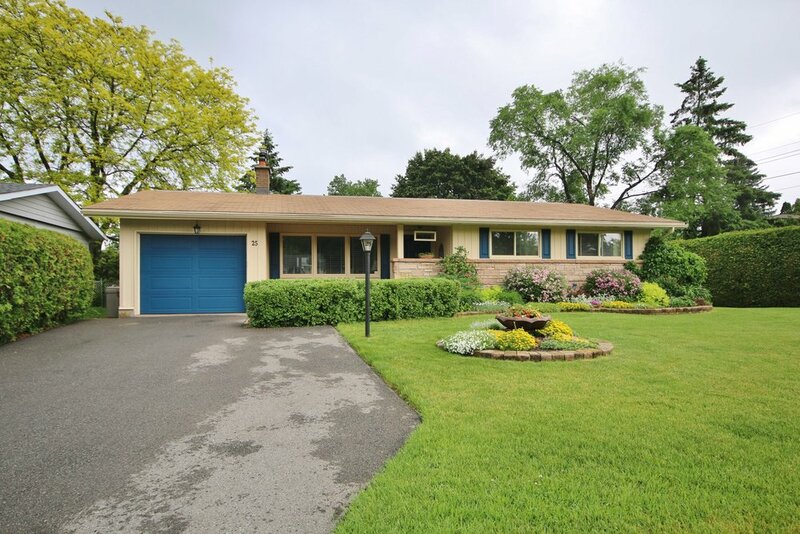 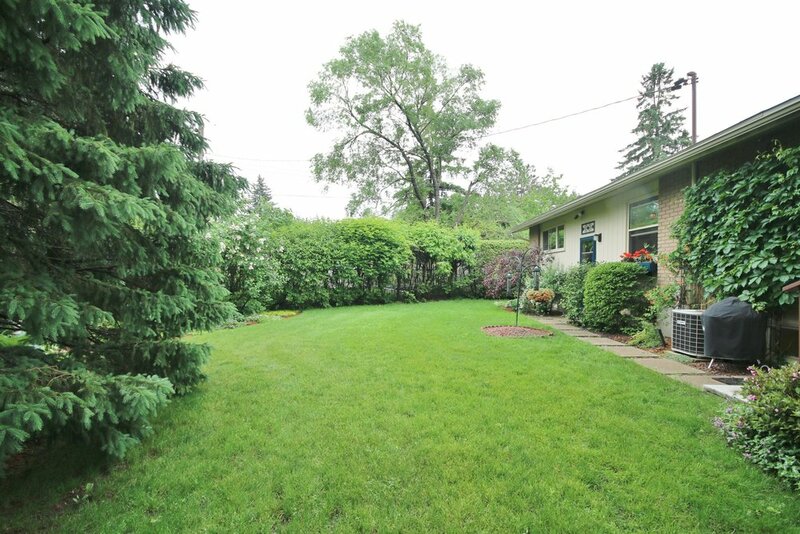 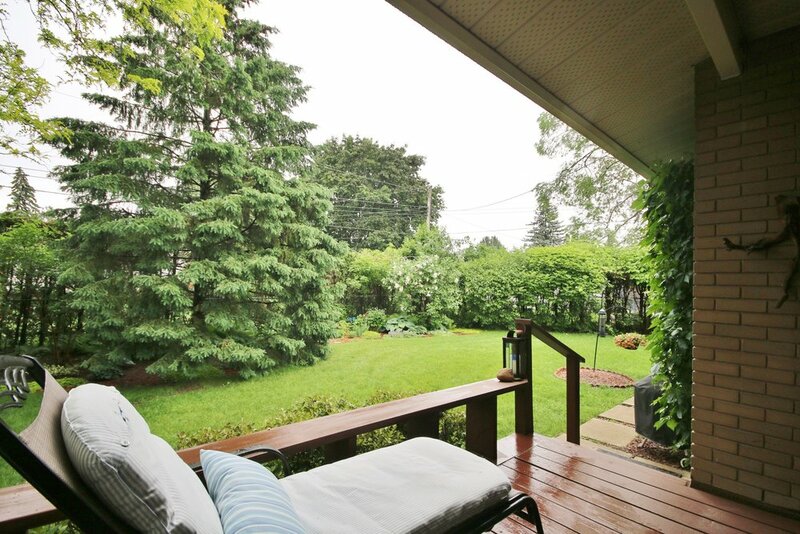 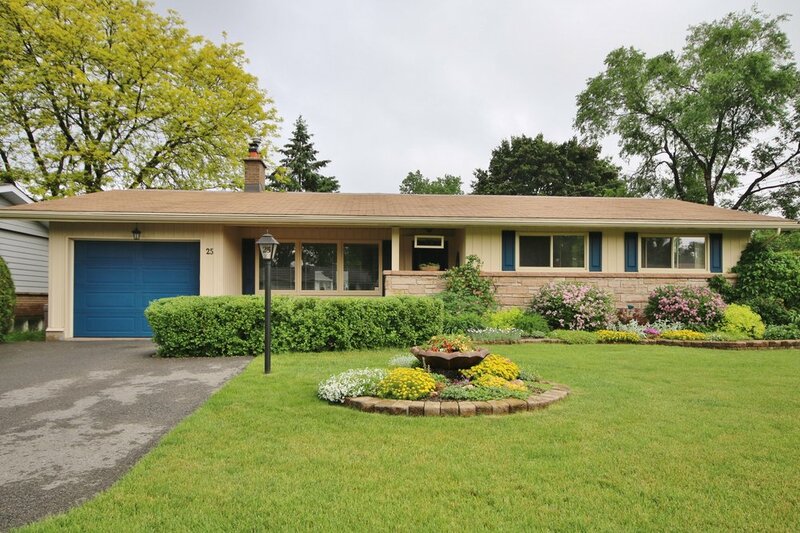 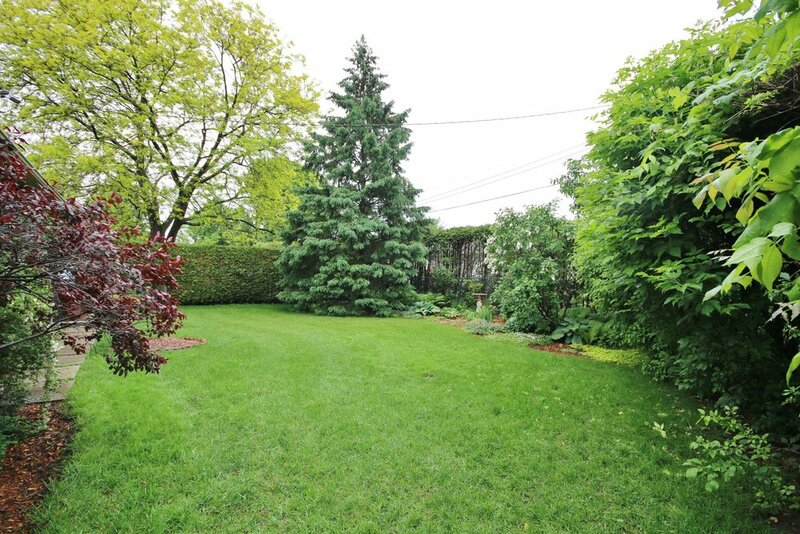 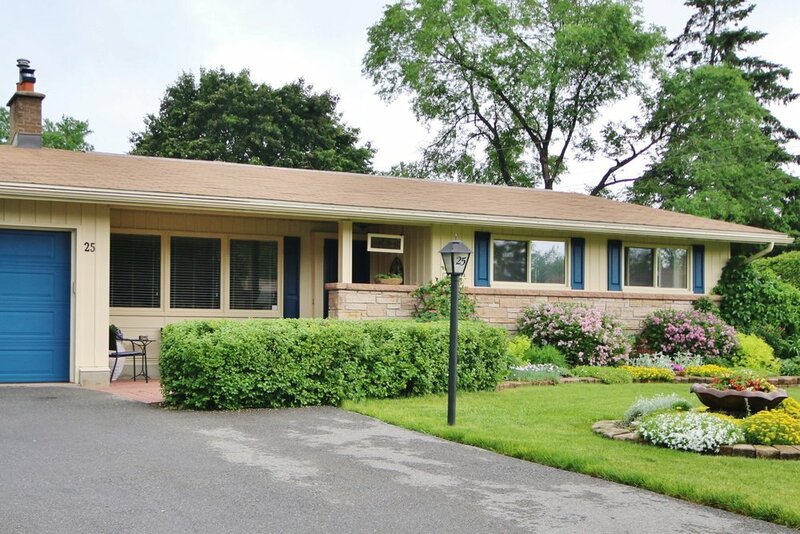 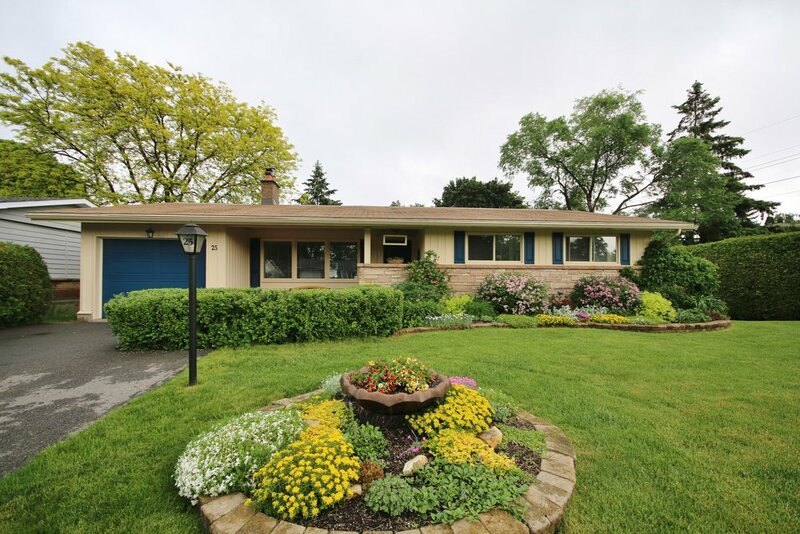 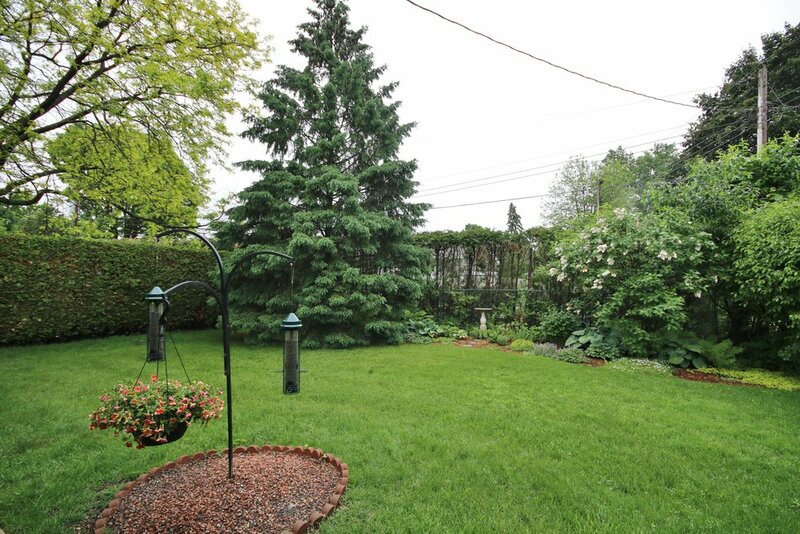 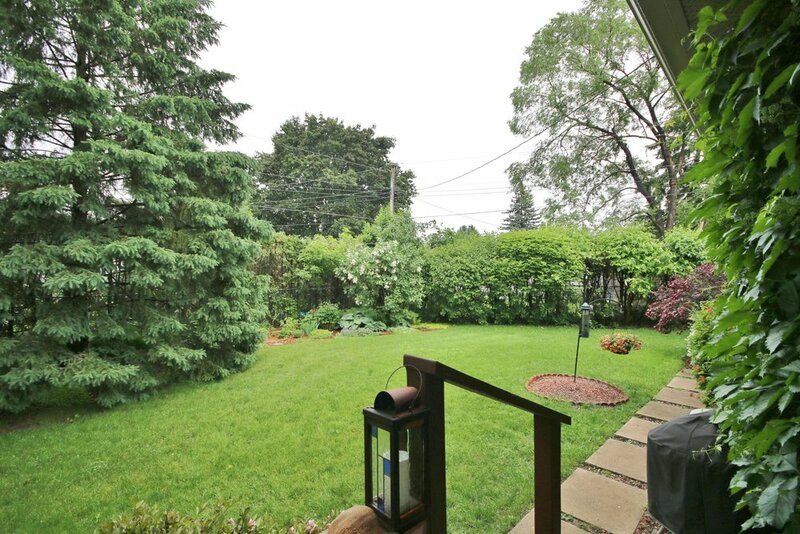 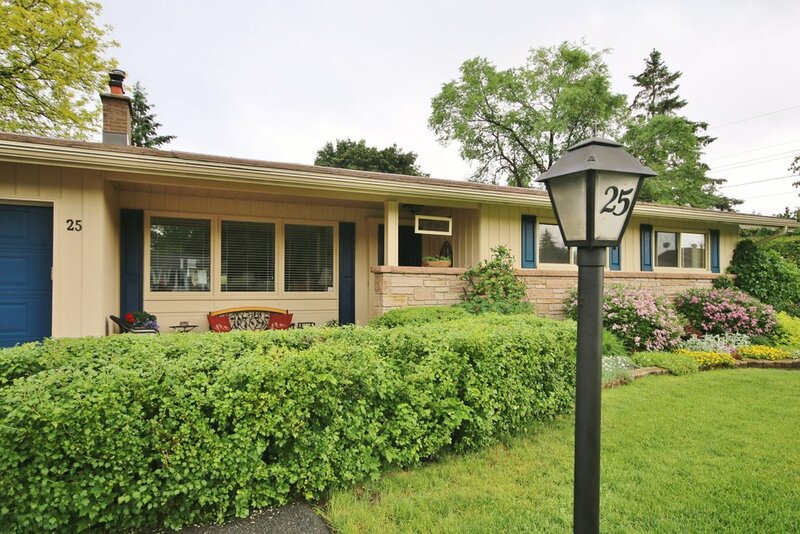 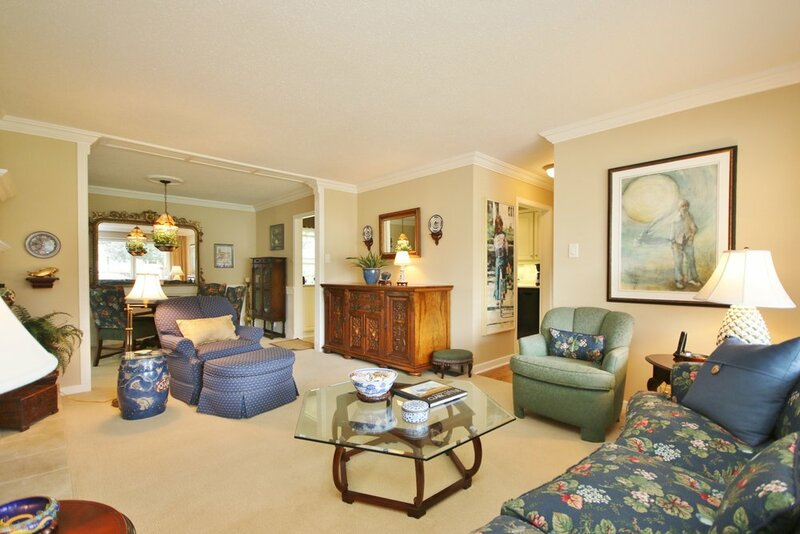 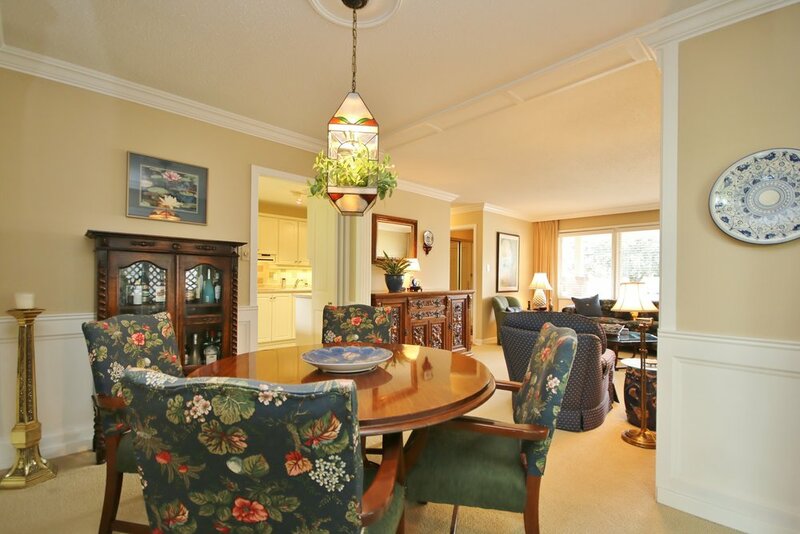 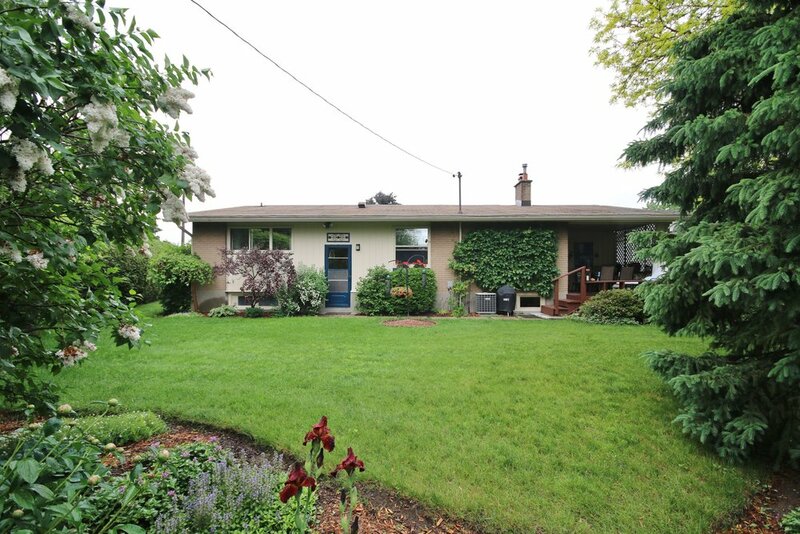 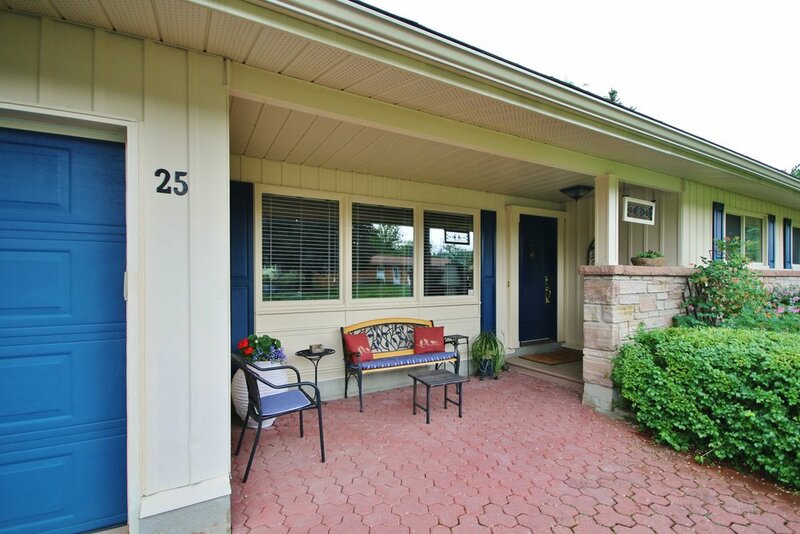 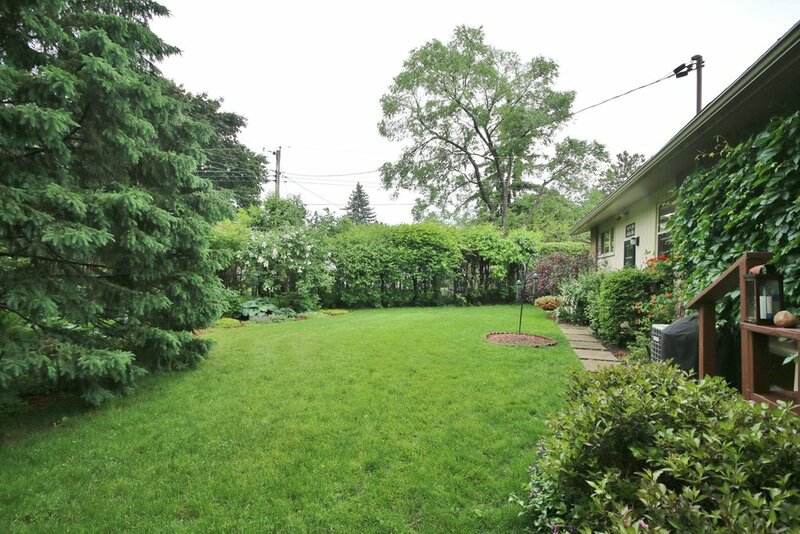 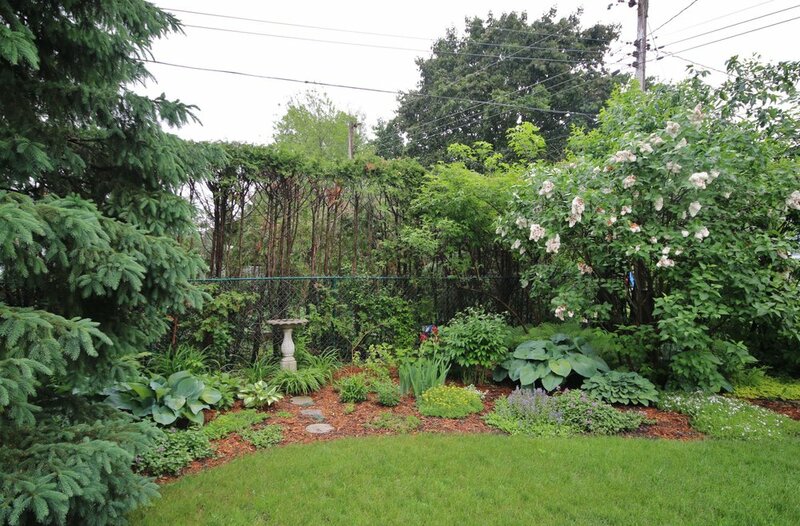 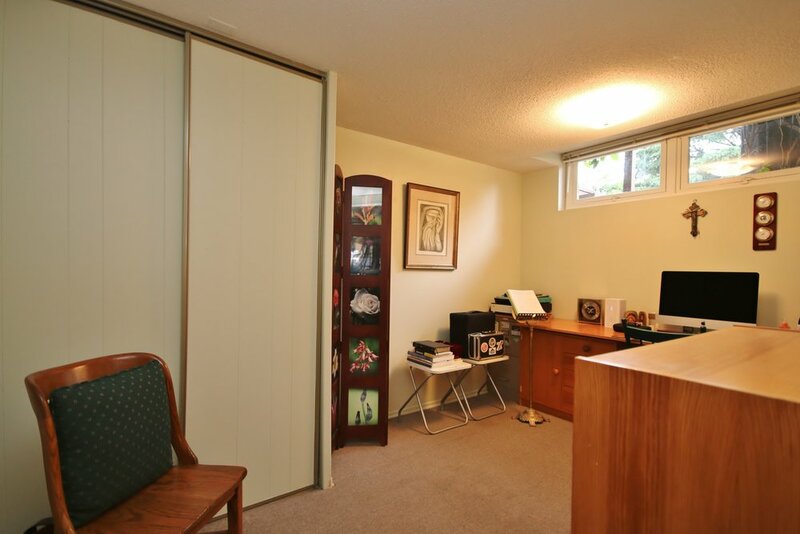 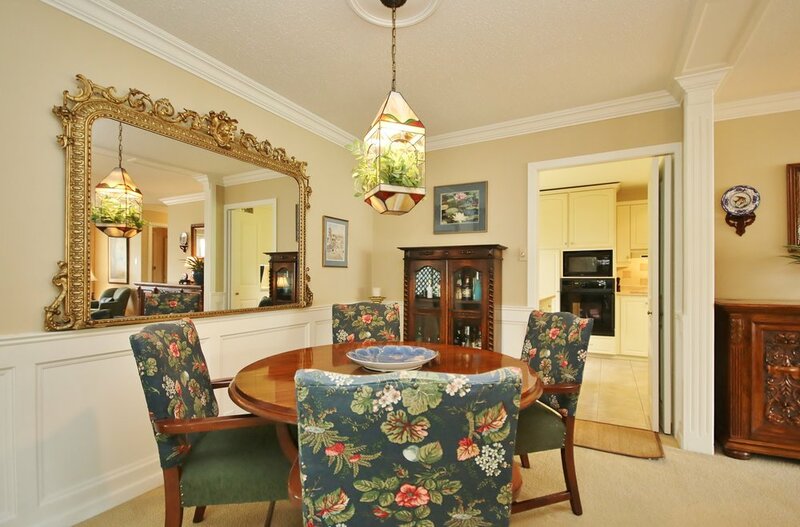 This immaculate updated bungalow exudes serenity, elegance and home. 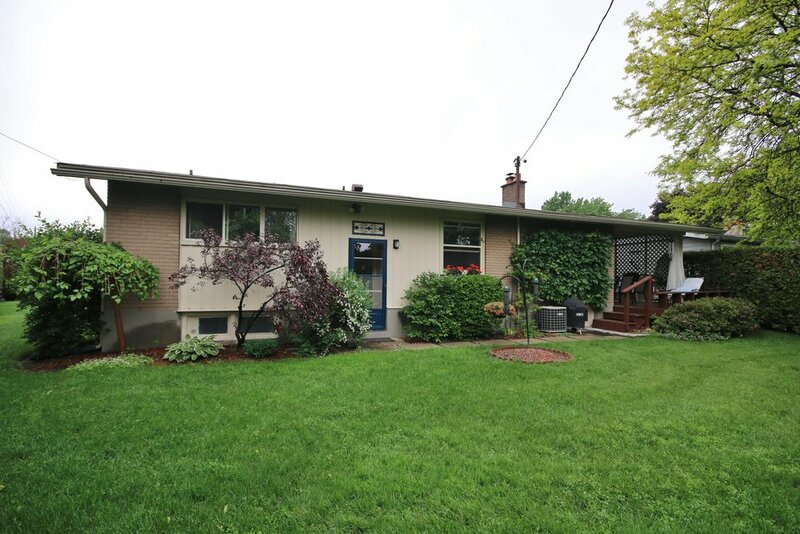 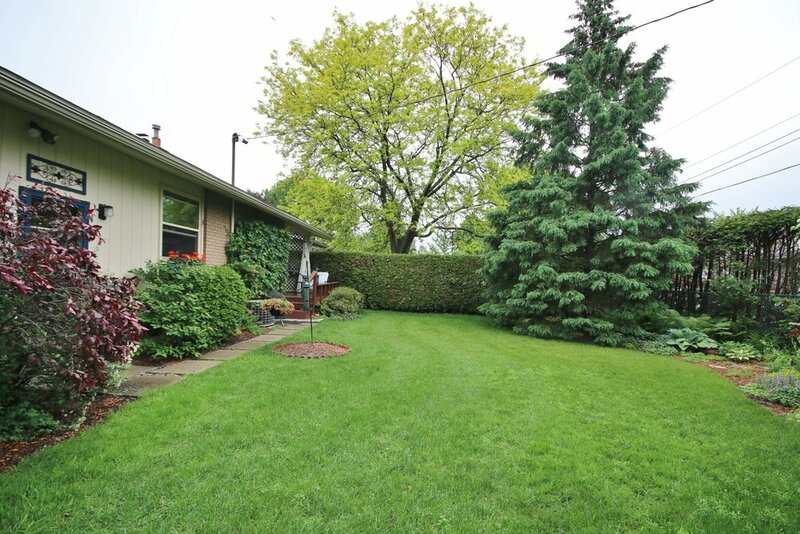 The 3 +1 bedroom bungalow sits on a double wide frontage lot surrounded by landscaping and privacy. 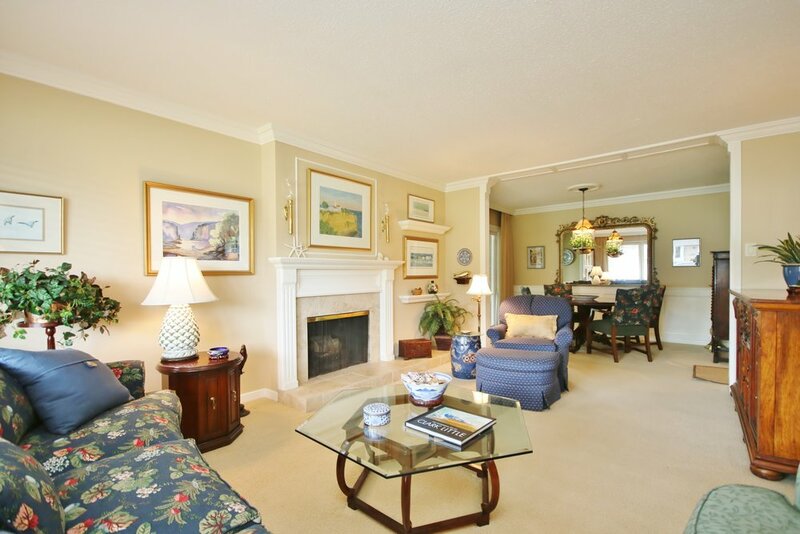 Beautiful oak hardwood floors compete with luxurious New Zealand pure wool berber carpet in the living/dining room area. 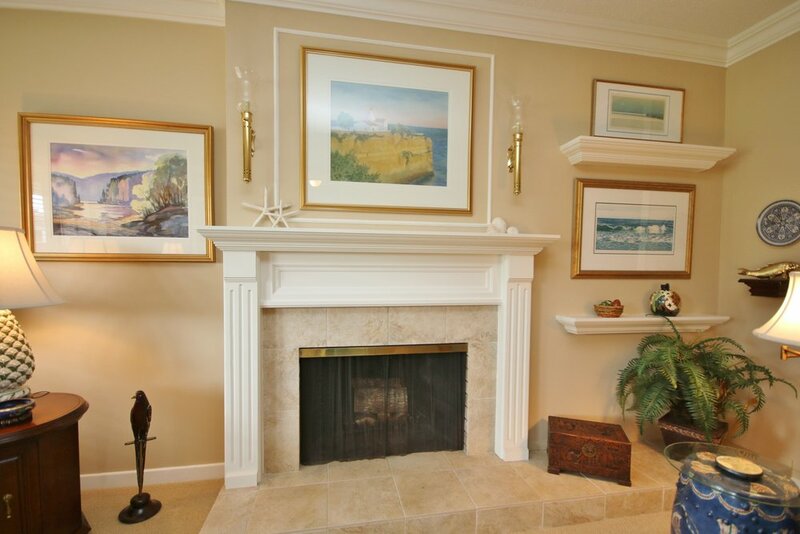 The home detailing includes beautiful crown mouldings & wainscotting to name just a few. 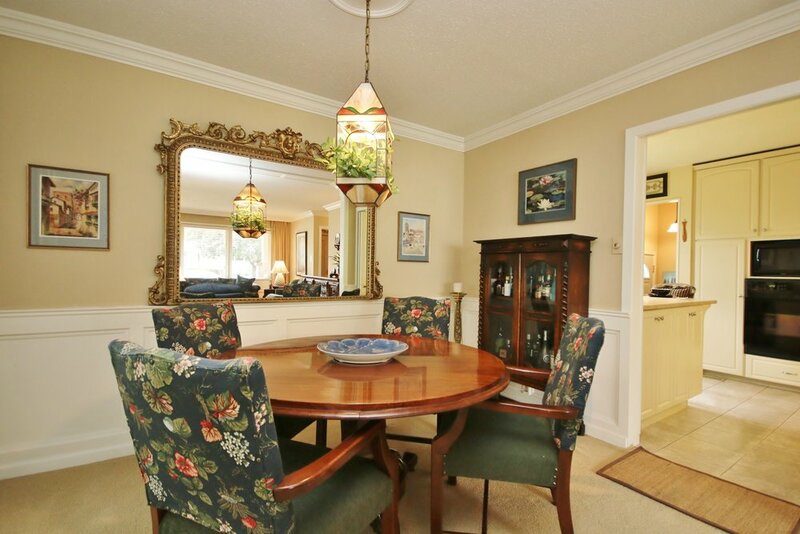 The kitchen has been updated with smart storage and includes a convenient island your family will appreciate. 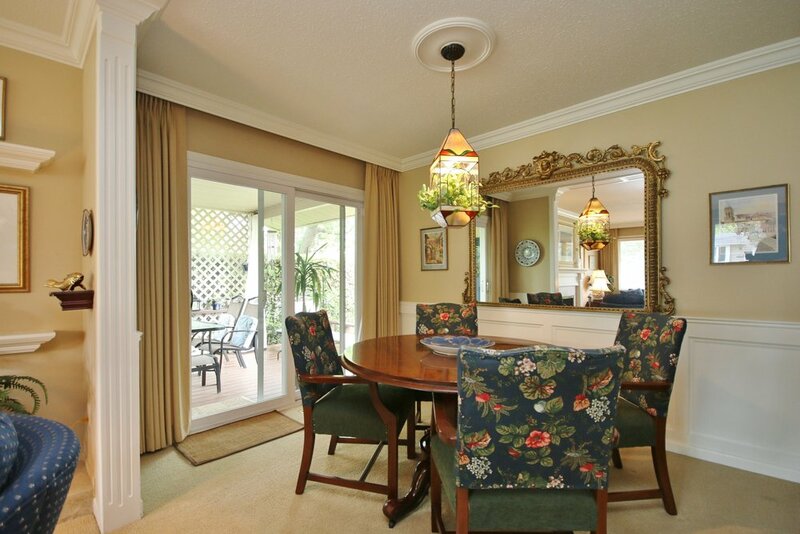 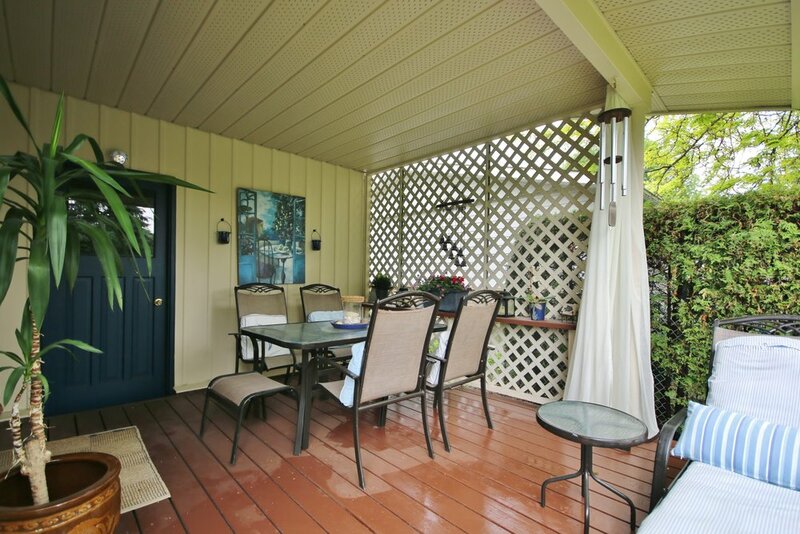 The back lanai off the dining room is covered and overlooking the luscious back gardens. 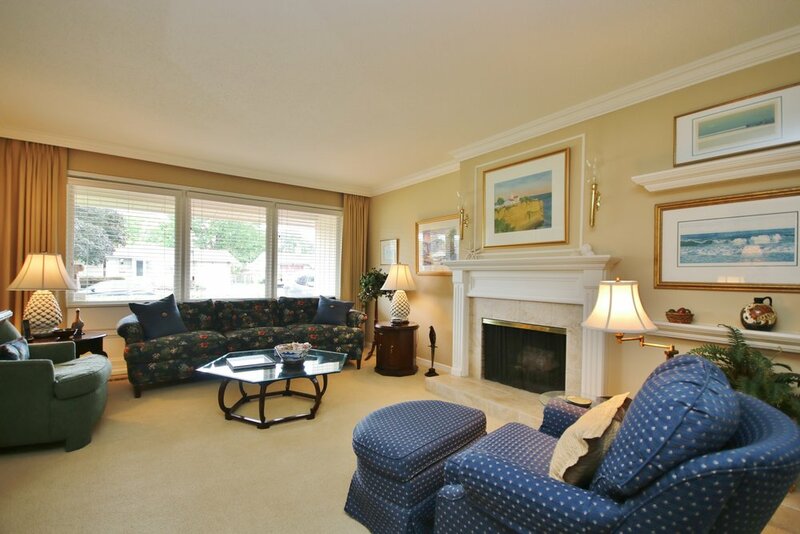 The finished basement has an entertainment sized family room with included surround sound entertainment.